Hello! 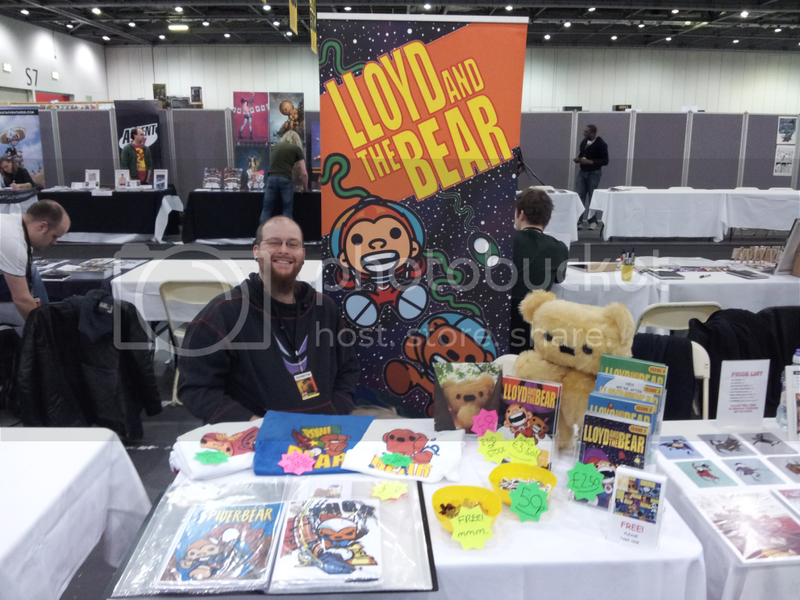 Okay, I’ve not had a chance to update this page since the LSCC and that was over a week ago! I’ve been really busy with getting to work on issue 5 (as I’ve decided I want that done before working on issue 6) so not had a chance to post anything. where I started reorganising the table (which was a dramatic improvement from previous conventions where I rearranged the table every couple of hours). As I said I have a couple of other things to mention but I’ll post that in a few days when I free up some time. My calendar is a bit busy at the moment with issue 5 planned to be finished by the end of March. In April I plan to be doing some other LatB related projects and also start working on issue 6 which will go on until June when it’ll be released. On top of that I fancy getting a few more prints done but I’m still at the thinking stage of which character to do next (any suggestions are welcome by the way!). 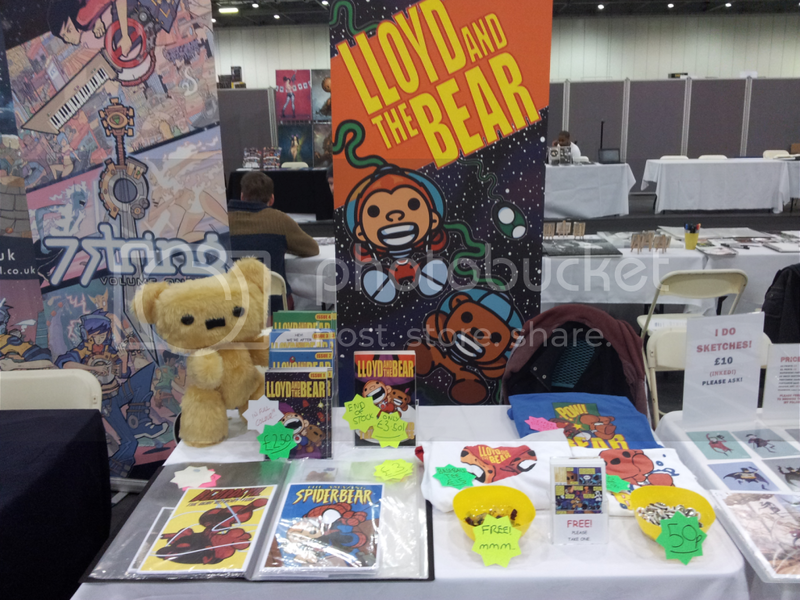 Convention wise we’re going to be at Comiket on the 21st of April and then Demoncon3 in Maidstone on the 22nd. See all that? Busy! (Deep breaths, deep breaths) Right, I need to get back to work so I have to go but more (and hopefully less frantic) updates soon! Bear hugs! HAHA I was there (guy with iPad who kept coming back) I have become a bit obsessed 😛 great day!